Our radio show on Tuesday was a lot of fun. We played a really diverse range of music and further established our two very diverse radio personalities: East-Andy and West-Andy. I´m the happy-go-lucky fast-talker and the other Andy is the down-to-earth slow-talker. I play the stupid and the funny music and he plays the stupid and the angry music. And then we had Wade calling-in from Brattleboro, Vermont. 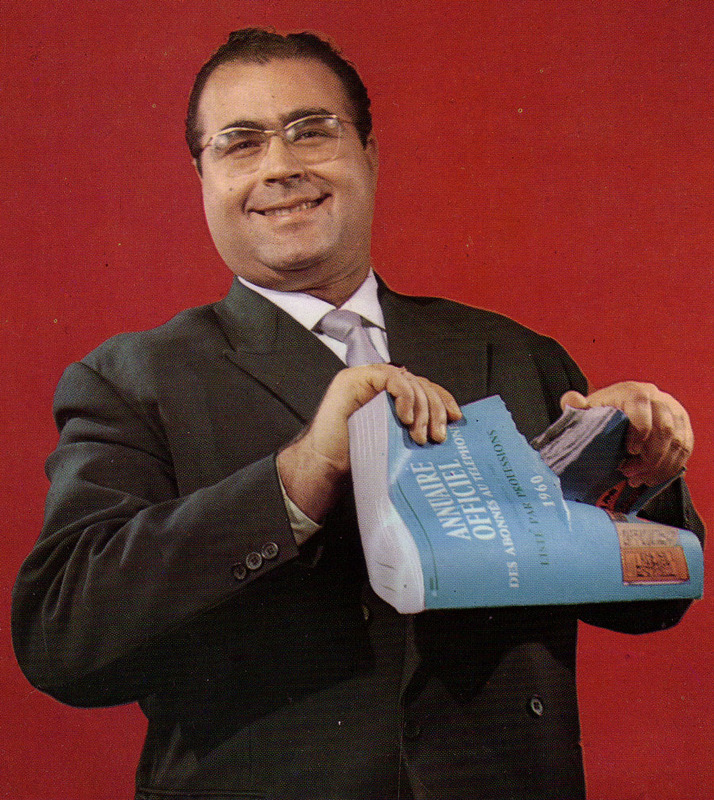 He does a real cool Exotica and Rock´n´Roll show on WVEW107.7 called Peel Slowly & See. Wade talked about how he does free-form radio in Brattleboro, how he prepares for his show and what it was like listening to the radio in the 60´s and 70´s. We agreed that we are both trying our best to revive that spirit and get rid of the lameness in today´s radio. Thanks Wade! While in Brooklyn in August I found a copy of the MAD magazine that ALF NEWMAN´s It´s a gas originally appeared in. I added the cover of the magazine and two more images. If you haven´t already done so, you should check out this record! It´s amazingly funny and it rocks and it rolls! You´ll find it here. The second addition was four more songs by MARK RICHARDS AND THE SILVER KEYS. Stefan posted a Twist EP of MARK RICHARDS in one of his guest posts in July and now I posted another French picture-sleeve EP. It´s actually real cool black Rock´n´Roll. You´ll find both records here. 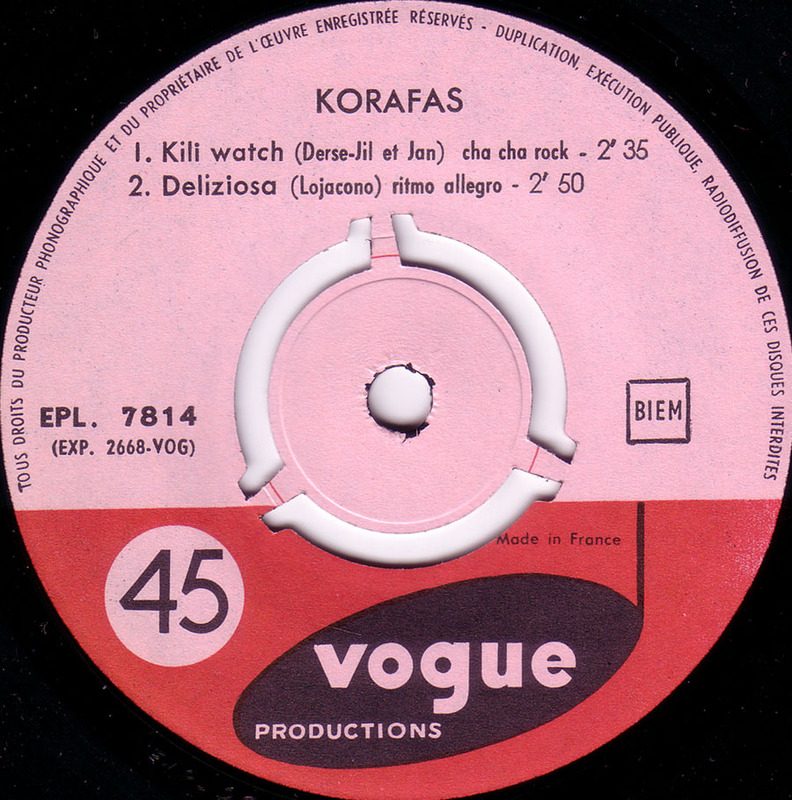 Now here´s the great KORAFAS! 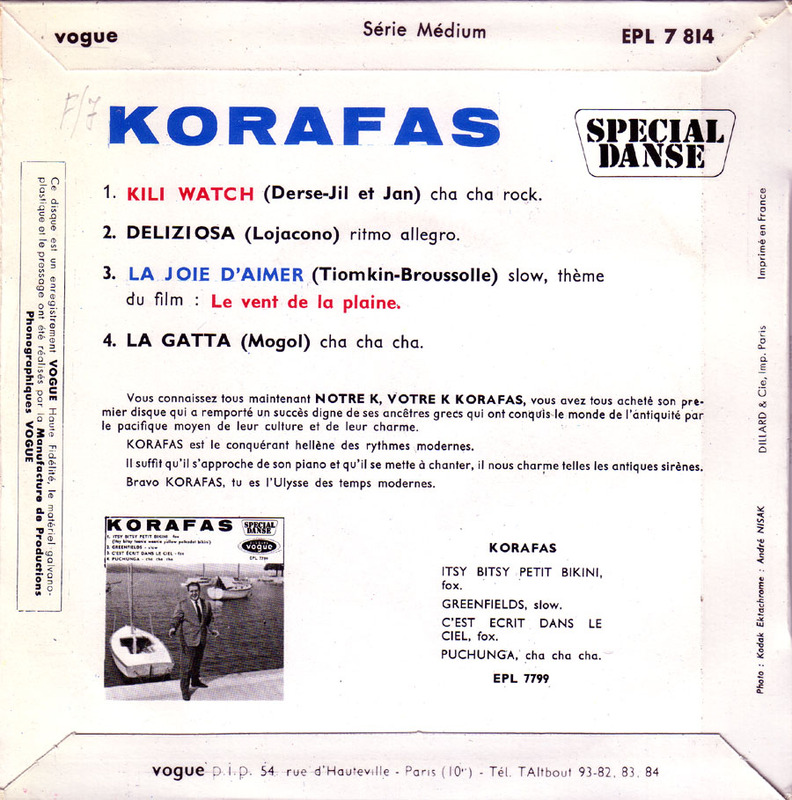 KORAFAS est le conquérant hellène des rythmes modernes. 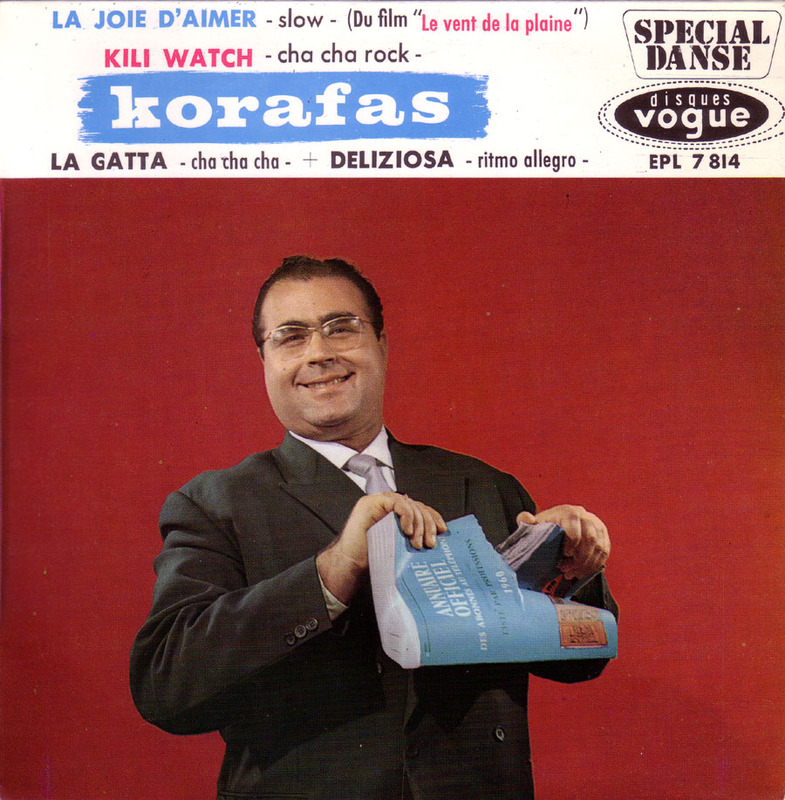 Bravo KORAFAS, tu es L´Ulysse des temps modernes.